Outstanding robot specialist Universal Robots and leading sensor solutions provider SICK have joined forces in order to create two innovative applications for collaborative robots. The applications in question combine both companies’ virtues and allow for people and robots to work within the same workspace where the robot takes over all the repetitive and heavy movements while the human collaborator moves freely in a safe environment, adding value through more sophisticated contributions. 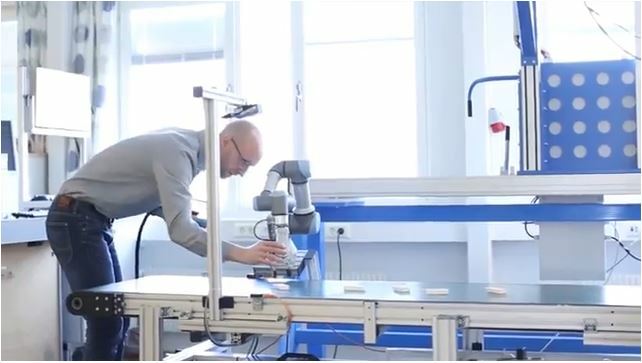 The first of these two applications uses two SICK sensors connected to a robot for identification and placement purposes, ideally for pick-and-place and quality control in packaging and logistic processes. The Lector63X is a barcode reader that informs the robot about the pieces on the conveyor via 2D identification. The vision-guided applications can be easily programmed by simply grabbing the robot arm, teaching the robot required moves. UR’s cobots incorporate 15 safety functions certified by TÜV-NORD and thus can operate without a safety fence. They are programmed to stop immediately in case of an accidental contact with a human being or an object in their way. 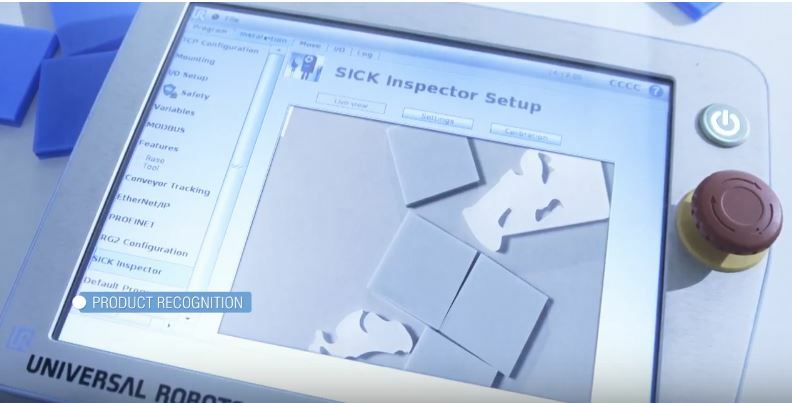 SICK’s MicroScan safety scanner provides a safe environment for the operator by detecting the presence of human beings and automatically reducing the operating speed of the robot upon the intrusion in a defined risk area. For the second application the PIM60 sensor carries out position detection tasks for pick-and-place and quality control purposes. The UR robot is able to define the position and orientation of pieces thanks to the data submitted by the sensor. A plug-in developed by SICK integrated in the UR+ platform achieves easier programming and commissioning in less time. “The combination of technological curiosity and investigative restlessness that characterizes all successful industry providers in this case once again has led to extraordinary results that surely will add value to production processes in years to come,” concludes Mr Catalán. 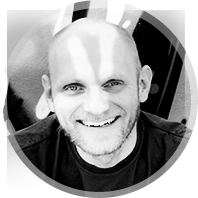 Christian Flaschka is Head of Marketing Communications at SICK Optic-ELectronic, S.A., the Spanish subsidiary of sensor solutions provider SICK AG. Christian is of Austrian origin but has lived in Barcelona for 20 years where he has been active in industry marketing for 15. He has a degree in economics from the WU Wien (Vienna School of Economics) and has a particular interest in Smart Factories and Customer Relationship Management.